Upscale at IOS is not only about making large amounts of compounds. 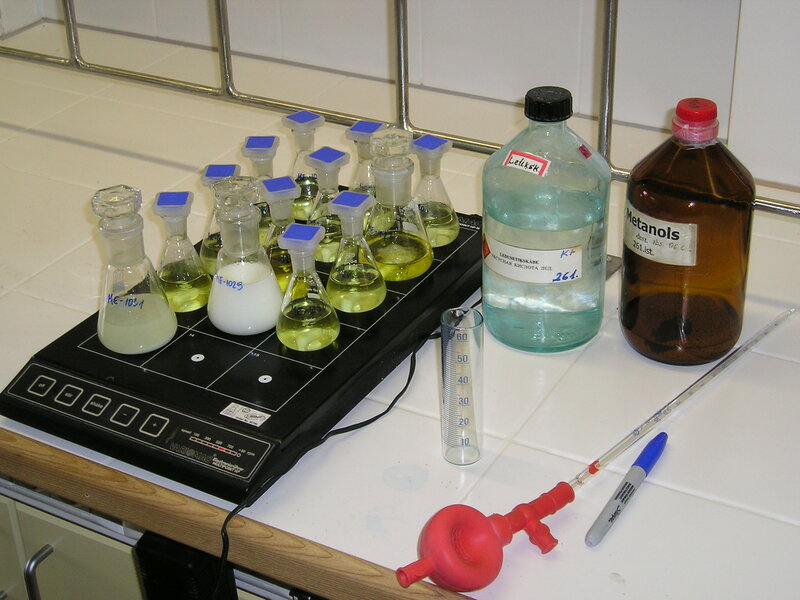 Development of original preparation methods of already known active molecules is one of the main research directions of the Institute. For certain projects process chemists are involved in preparation of candidate drugs or even lead compounds. Reduction of the number of synthetic steps, replacement of potentially harmful reagents and solvents with those which are acceptable for pharmaceutical industry are the usual goals for these projects. The process chemists of IOS also develop general synthetic procedures applicable to a number of compounds which are of interest for pharmaceutical research and development. IOS has established cooperation with partners capable to produce necessary compounds in kilogram scale according to the procedures developed by the Institute. The highly skilled staff of IOS possessing equipment for parallel synthesis, powerful analytical support and on-line access to the literature databases can solve the most complicated tasks in a short time period. The Pfizer Process Development Centre (based in Cork, Ireland) develops second generation processes for marketed APIs in the Pfizer portfolio. As part of this mission, we have preferred partners in developing new and optimum processes. The Latvian Institute of Organic Synthesis, based in Riga, Latvia is definitely one of our preferred partners. We have collaborated with them on many projects and found them to be consistently innovative and hard-working. They have consistently added value to our projects and I have no hesitation in recommending them.